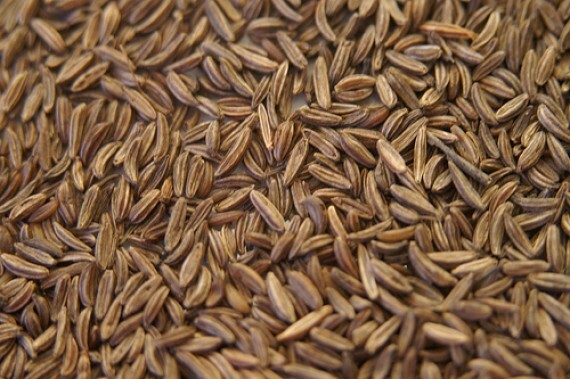 Caraway is a biennial plant native to western Asia, Europe and Northern Africa. 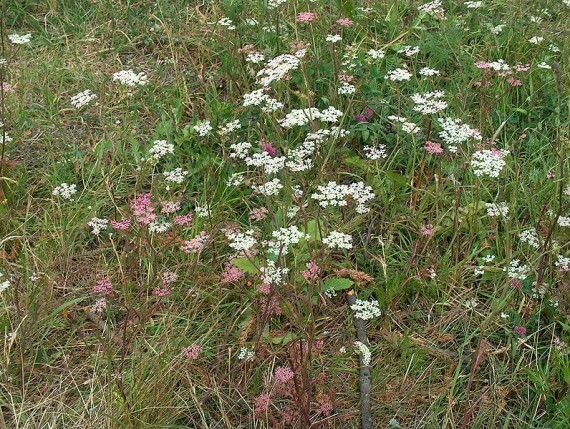 Caravay grows on meadows, field edges, dry valleys, floodland meadows as well as weed around house dwellings. Seed-resembling fruits are usually used as a spice in breads, especially rye bread. Although rye flour is naturally more dense than wheat flour, there is a theory that seeded rye bread is even more dense because the limonene from the caraway fruits has yeast-killing properties. 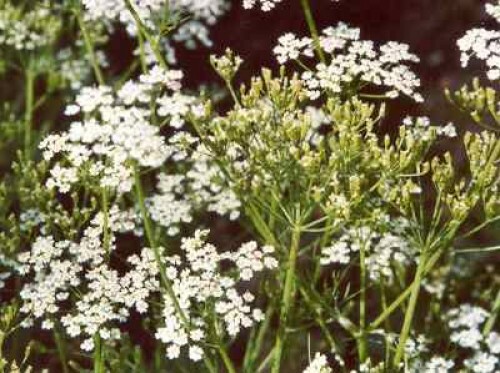 Caraway is also used in liquors, casseroles, curry and other foods.